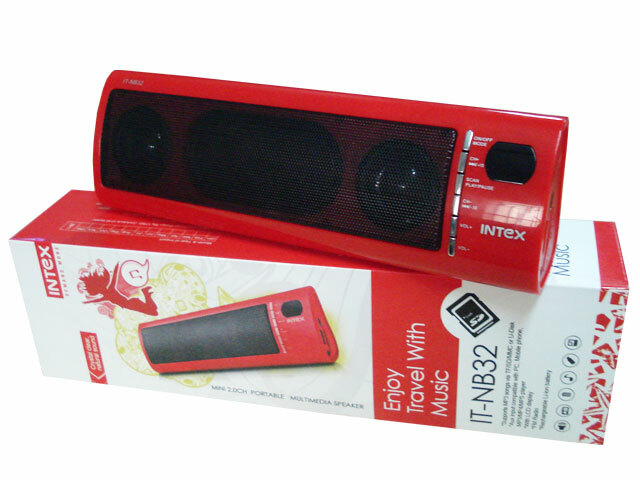 Buy Intex Mini 2.0CH Portable Multimedia Speaker. Worldwide Free Shipping. Do not charge while using.